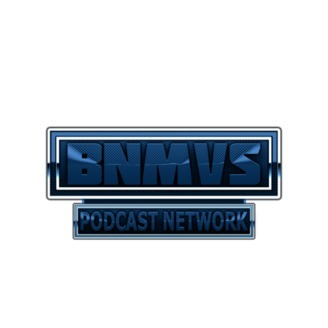 The BNMVS Podcast Network is a family of podcasts, mostly focused on the sport of professional wrestling. "Pro Wrestling's BFF" Nick Maniwa & Reed "By God" Bentley take you through their week in pro wrestling, their social lives, movies, TV & everything in between on the main show, "The Reed Bentley & Nick Maniwa Variety Show". 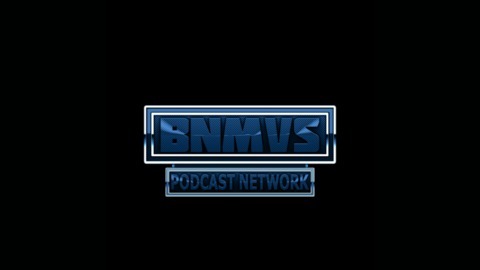 Also on the BNMVS podcast network, "The Custom Underground Podcast" brings you all things pro wrestling figures. Tips, tricks of the trade & a tournament to determine who the best customizer in the game really is. The monthly PDKU Podcast w/ Nathan Future & Big Brian V takes you on a ride with conspiracy theories, government corruption & everything you shouldn't talk about! The Back Row Hecklers feature interviews with curtain jerkers to main eventers on the indie wrestling scene. Hosted by Big Brian V w/ cohosts Young Matthew, Josh C & Chris Class of HeadlockGear. Get a dose of wrestling knowledge, every week, in the back row! Young Matthew, Joshua, Chris Class and special in studio guest Brent Blades bring you Episode 135. The Hecklers talk about their weekend, talk NJPW, the latest hirings and firings going on at WWE, plus we play two games; Blind Tag and Days of the Reign. Play along and enjoy! See you guys in the back row! Use PROMO CODE: HECKLERS for 20 Free Days of access to the greatest indie wrestling streaming service around! Over 80 feds & w/ almost 1300 hours of action! Back Row Hecklers #127 – Enhancement or Inmate?